DART is an adventure which sets out to influence the way we think about process development. We often consider hardware to "be it is what it is" and the effect the performance of the equipment has on the overall process is often overlooked, we recognised that to improve equipment designs we would have to provide flexible solutions which start in the laboratory and are scalable to industrial production. 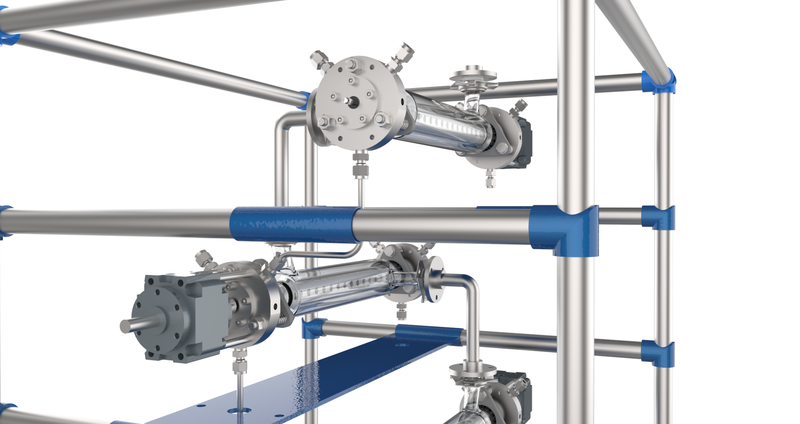 Aerated bioreactors are typically designed with the focus on providing enough gas (oxygen for respiration, carbon dioxide for photosynthesis) to optimize growth conditions rather than on absorbing as much of the supplied gas as possible. This means that only a small fraction of the gas is typically utilized and most of the supplied gas is lost in the off-gas. If the aim is to maximize the utilization of the gas for carbon capture and utilization then the absorption of gas into the liquid medium must be increased. This can be achieved by longer gas residence times and/or larger interfacial areas. The creation of smaller bubbles with either mechanical agitation to break up bubbles or by using novel sparging technology are two ways of doing this. 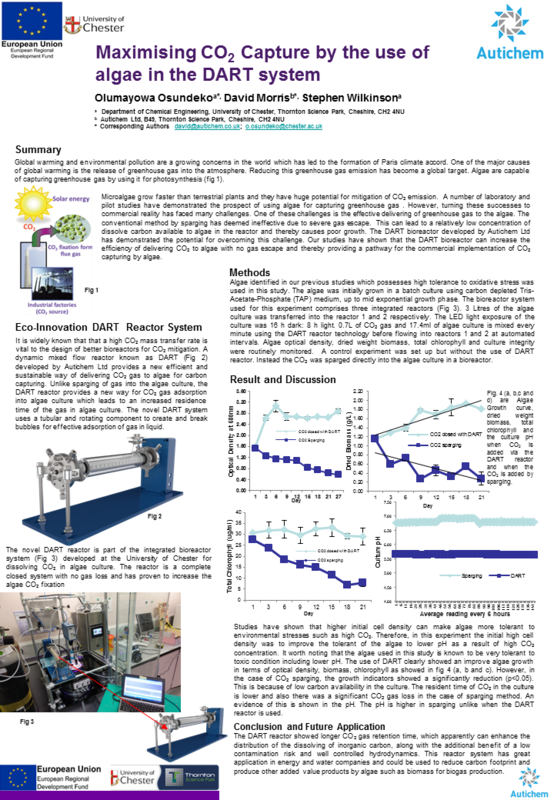 We have designed a novel reactor system using tubular and rotating components in a multi-phase system to utilise CO2 recovery, the reactor will be optimised through a joint project with the university of Chester. Struvite crystallization is a promising method to remove and recover phosphorus from wastewater to ease both the scarcity of phosphorus rock resources and water eutrophication worldwide. 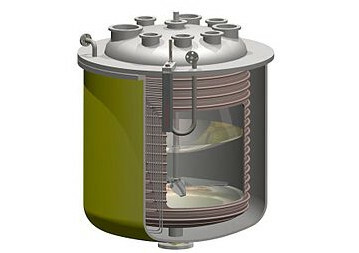 To date, although various kinds of reactor systems have been developed, supporting methods are required to control the struvite fines flushing out of the reactors. The present studies look at utilizing two different reactor methodologies. 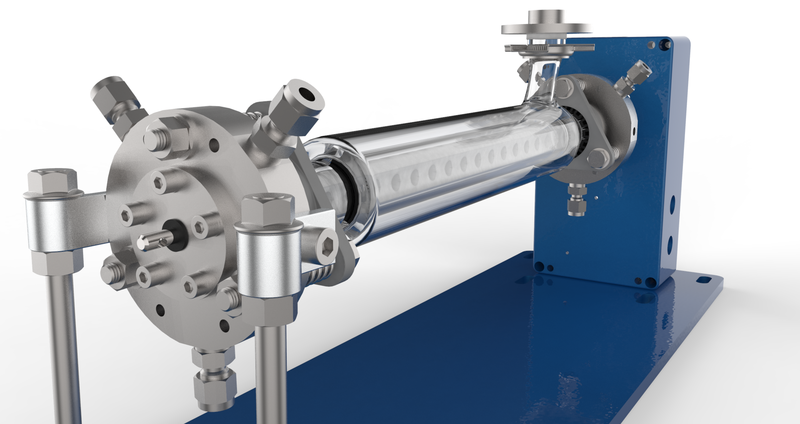 A uniquely controlled batch reactor which has a variable heat transfer area offers the opportunity to control particle size and the elimination of fines. 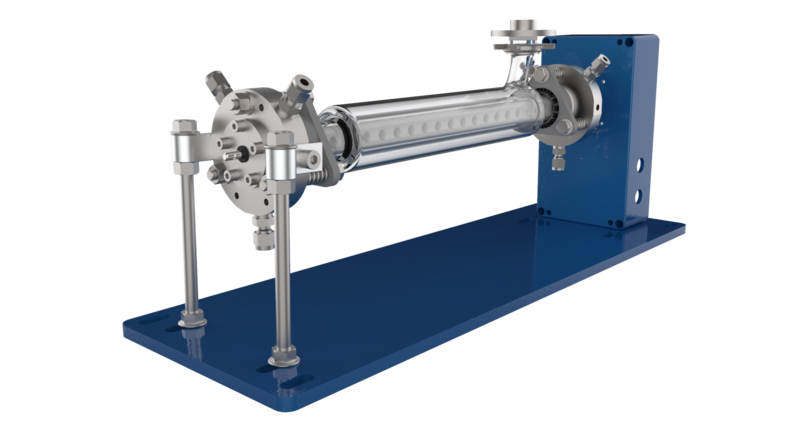 A dynamically mixed flow reactor will be employed to ascertain the benefits of continuous processing. 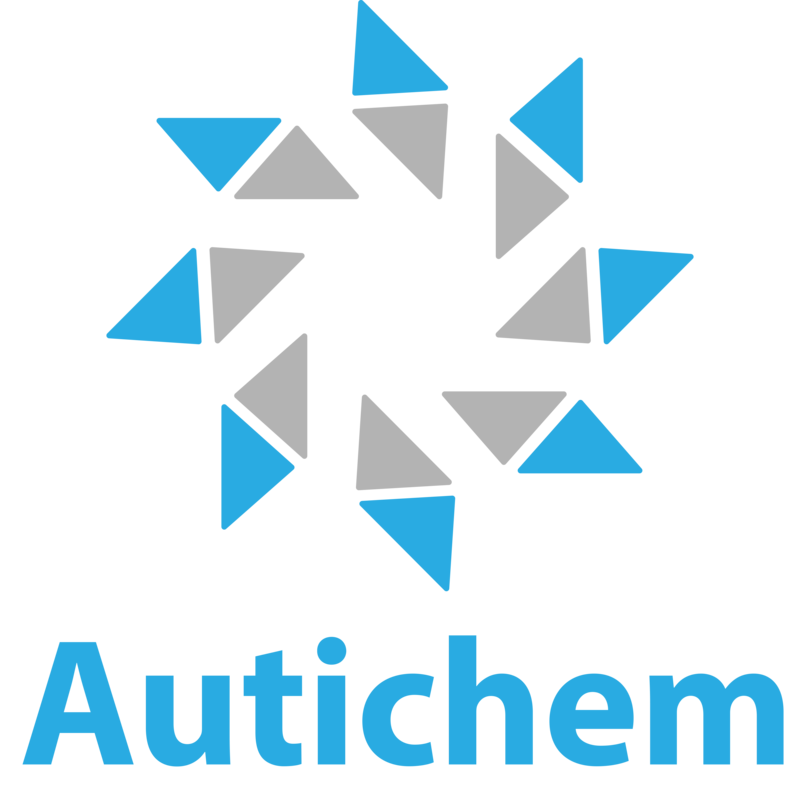 This project will be undertaken in conjunction with the University of Chester Chemical engineering department.